Website of an Austrian web and logo design company. 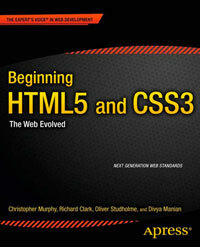 Structure laid out in HTML5 using header, nav, article and footer. The list in “Latest posts” could also have been enclosed in a nav element and the h1 elements in each article could have been enclosed in a header. Nice use of the number input type for a captcha. The type attribute is not required in script and stylesheet link elements.